Yes, you read that right. 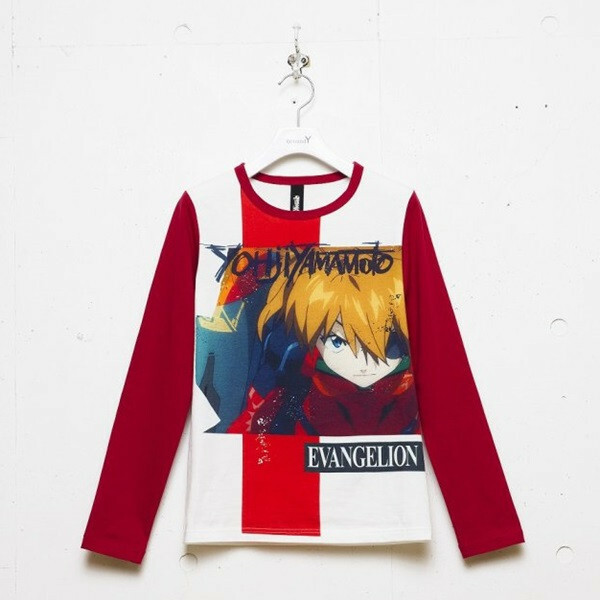 Rep a beloved anime on designer duds. World renowned high end designer Yohji Yamamoto is having some fun with this latest collection. 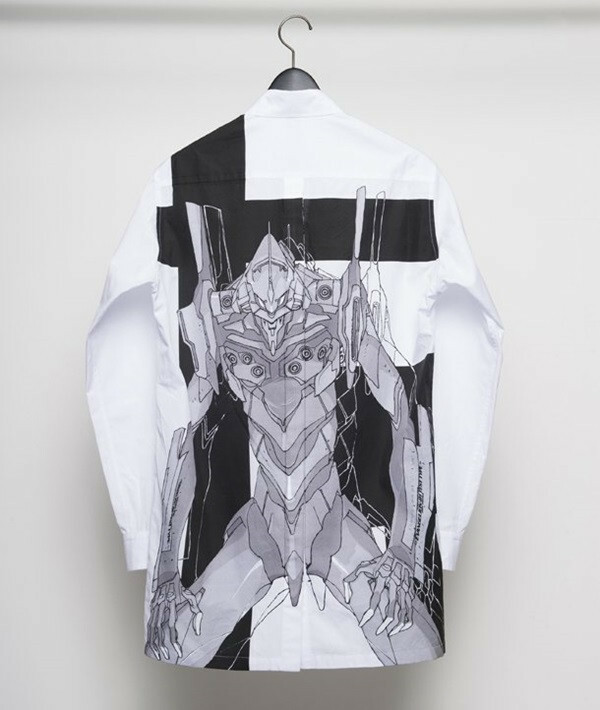 A collaboration between his Ground Y label--a lower priced (but still $$$) offshoot of his eponymous brand-- and hit anime franchise Evangelion. The collection features some gorgeous structured jackets and printed button downs in addition to pants and a skirt, and some pretty cool kicks. And given the label's concept, I believe the collection is designed to be unisex. If you happen to be in Tokyo when the collection launches this Friday, January 23rd, head on over to the Ground Y shop at Shibuya Parco (Part 1) and pick up one of these beautiful pieces. To celebrate the collaboration, the brand has also installed three Evangelion figures in the shopping center. For those of us who can't make it out there, we do have the option of going onto the brand's S'Yte (see what they did there?!) to pre-order this online only exclusive shirt. A shirt? That's it? I mean, THE NERV. But really friends, if you're in Japan.... I'll love you forever if you pick something up for me!